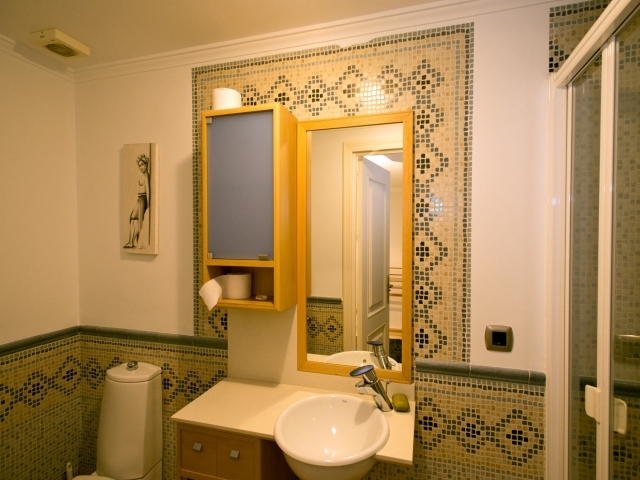 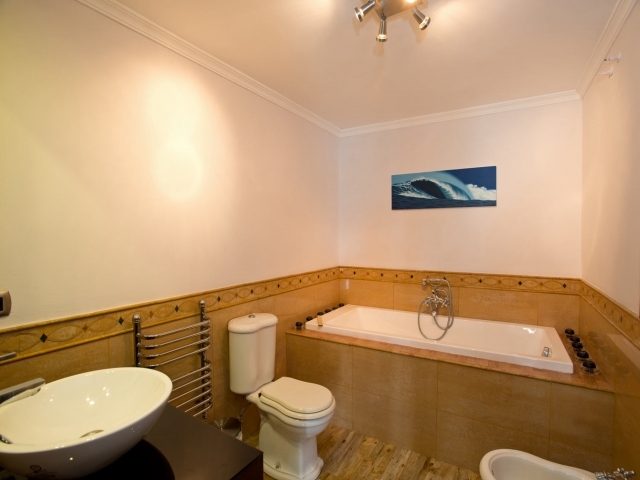 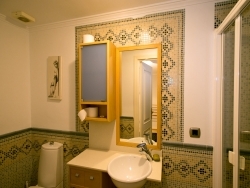 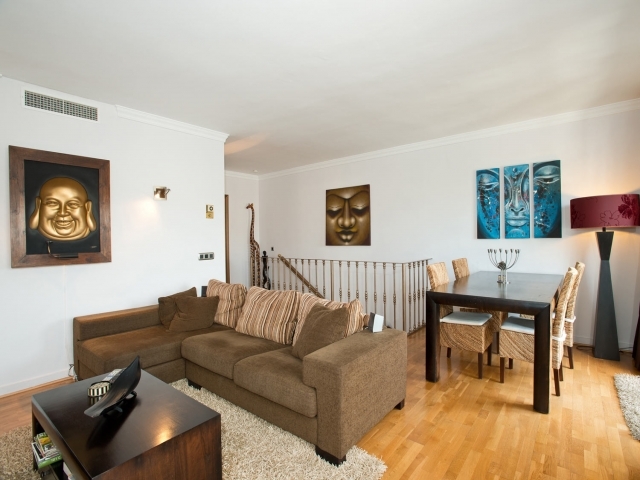 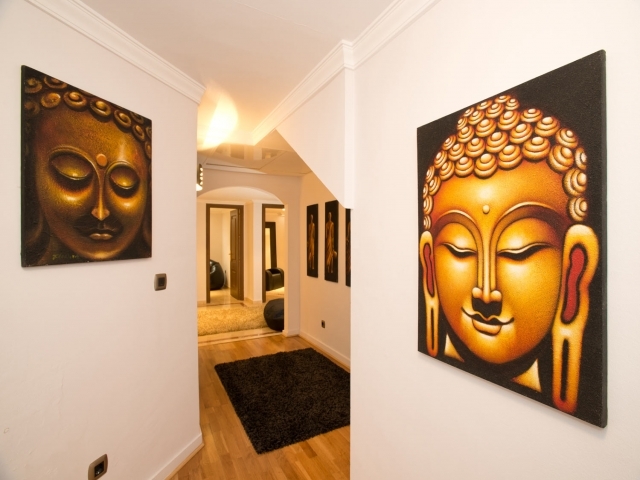 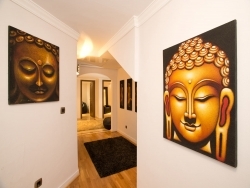 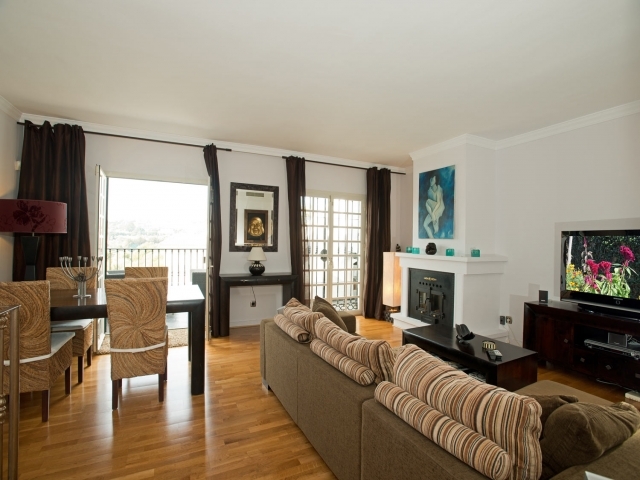 Three bedroom townhouse for sale situated in Aloha Pueblo, Nueva Andalucia. 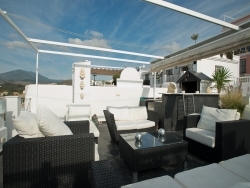 From the roofterrace you can enjoy beautiful views towards the mountains, Mediterranean Sea and golf courses. Lower floor: 3 bedrooms with 2 bathrooms and 1 guest toilet. 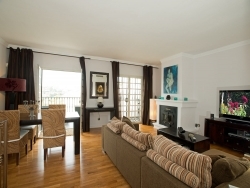 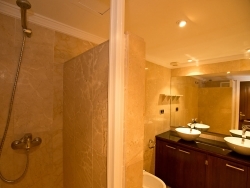 On this floor you will also find the terrace with the private pool. 1st floor: Combined living-dining room with open fireplace and access to other terrace. 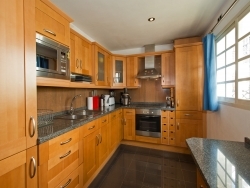 Fully fitted kitchen with breakfast area.